Ever since the iOS 9.3 has come up, the iPhone SE is facing several issues, most of them are related to WiFi and 4G/3G data connectivity. 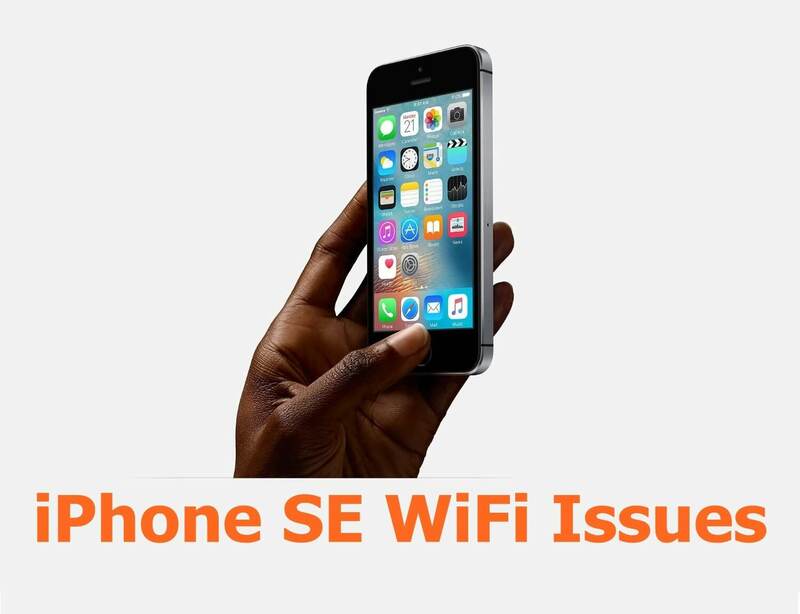 In this guide checkout how to fix iPhone SE WiFi problems and connection issues for A1662, A1723, A1724 models. 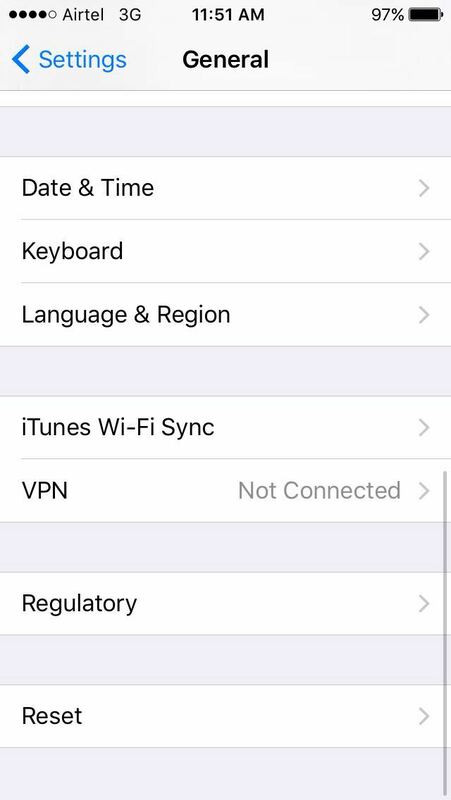 WiFi connectivity problem is one of the most common problem found on any iPhone. The problem continues with iPhone SE as well. This is certainly annoying because you have invested a good sum of $400 on this little iPhone which is considered to be the most powerful 4 inch smartphone ever manufactured. To troubleshoot, we will definitely start with the source. First of all checkout whether your WiFi router has any problems or not. Also checkout whether it’s just your device or any other smartphone having the same the issue. 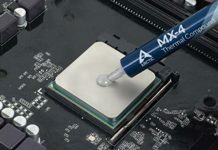 Also checkout whether your ISP has the connection up and running without any disconnections. Any WiFi router has the ability to change the broadcast channel. 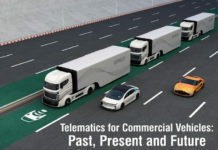 You can change values from 1 to 8. Try changing that and see whether the iPhone SE data connection issue has been resolved or not. If at all above guide of changing the WiFi channel doesn’t work then you will have to reset network settings on your device. 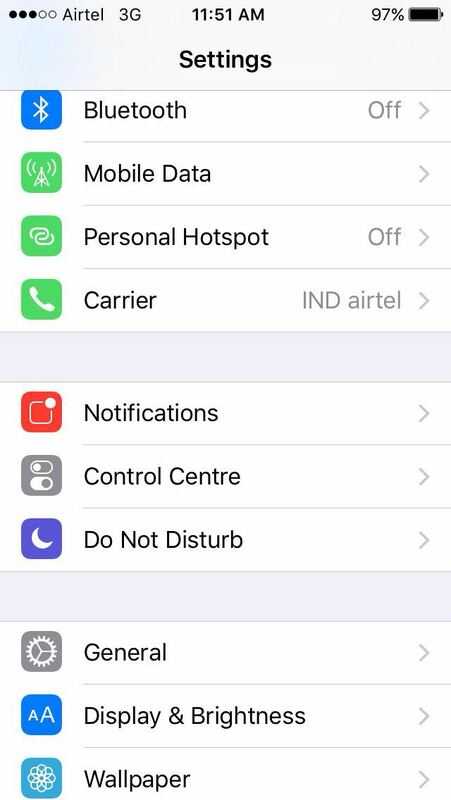 This will wipe out all the settings related to network and you will have to start a fresh connection with your WiFi device. Now go to General and then tap on Reset. 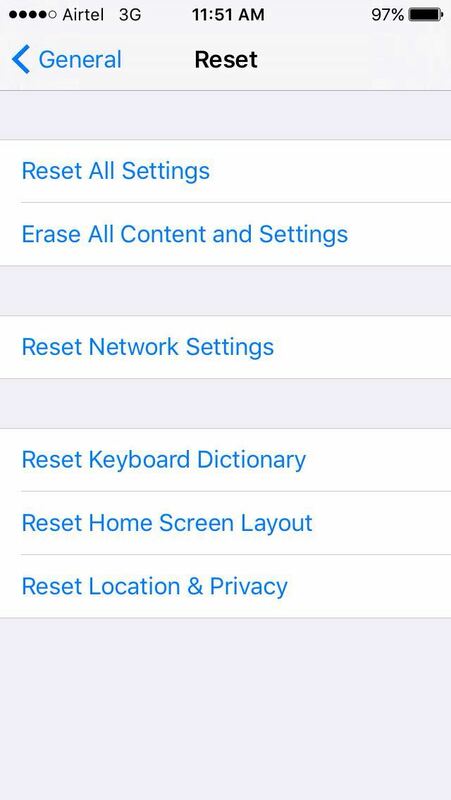 Now you will find the option of Reset Network Settings, just tap on it. If you are facing this issues very recently, then possibly that the minor iOS update might have brought this issue on your device. You can either wait for the next iOS incremental update or restore your iPhone to stock firmware again. I would suggest please wait for the upcoming iOS update to the issue fixed. 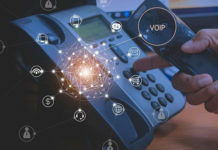 Is VoIP Cost Effective Than Traditional Phones?